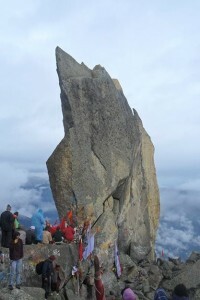 Kinnaur , a place well known for its natural beauty and the export quality Apples, is located 200 kms uphill from the british capital of the royal state- Himachal Pradesh.Several tourists perch every year on this route to enjoy the majestic beauty of the mighty and snowclad Kinner Kailash and the mesmerising Sangla valley. Hotel Apple Pie, a brandname that is serving the valuable customers from the past five years, opened a new property in Rakcham( sangla valley) last year keeping in mind its customer’s needs and basic requirements. 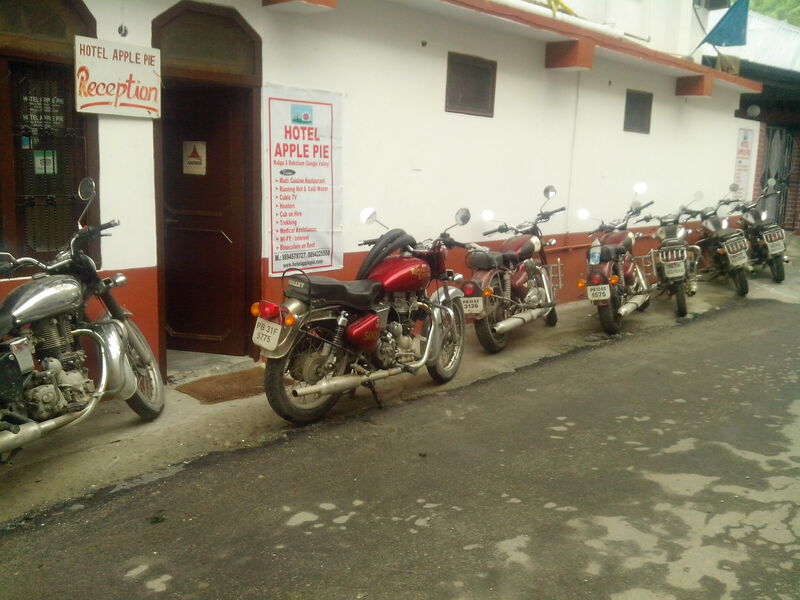 Hotel Apple Pie located in Rakcham also got very good and flowing response from the travellers admiring nature. 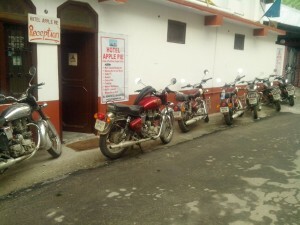 Recently , Hotel Apple Pie Kalpa and Rakcham hosted two bike tours for a U.K and a Spanish based travel agents. 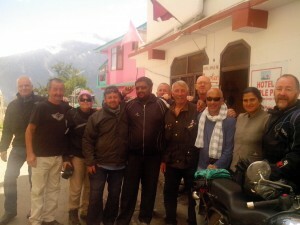 The bikers from England seemed very enthusiastic to travel on the old silk route,though the condition of the road gave them a cricky experience.They reached Kalpa bit late and were suspicious of the services and food condition at such a tribal place but were amazed to find the hospitality and food well above standards.They increased a night when they saw the majestic kinner kailash studded with snow,the next morning when they opened their eyes. The bikers got their permits to travel to spiti the next day and had two wonderful nights at kalpa. The land of unseen and hidden treasures,Kinnaur and Lahaul Spiti, are one of the most scenic and desired travel destinations in India.The journey begins when one leaves the plains from Chandigarh and start their travel uphill towards the capital city of the mountain state Himachal Pradesh, Shimla. Kinnaur is located further 225 kms from the capital city with its state boundries beginning just before Bhawanagar. The road that leads to this beautiful and lush green district gives a joy to the rider himself. For some people it can be a perilous journey while for some it can be a joy forever.As you cross Wangtu dam built on the Sutlej river, the landscape changes completely.The green valleys suddenly surround you from both the sides and you start moving further uphill.The first major diversion comes at Karchham Dam from where one road leads to the very famous Sangla Valley and heads upto the last village of India before Tibet,Chitkul crossing the famous Rakcham village enroute. This valley is an abode for nature lovers with with massive glaciers in the surroundings and Apple orchards enclosing it.There are a plennty of options to stay at sangla but most recommended is Rakcham village that is situated in the middle of Sangla and Chitkul.The views are phenomenal and breathtaking from the village. The village offers a number of adventure sports like rapelling,mountain climbing and trekking.Hotel Apple Pie is located at a serene location and offers a neat and clean accomodation with a variety of cuisines. 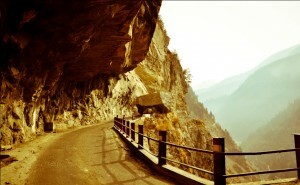 The other beautiful destination is Kalpa that is located 10 kms uphill from the district headquarters Rekong Peo. 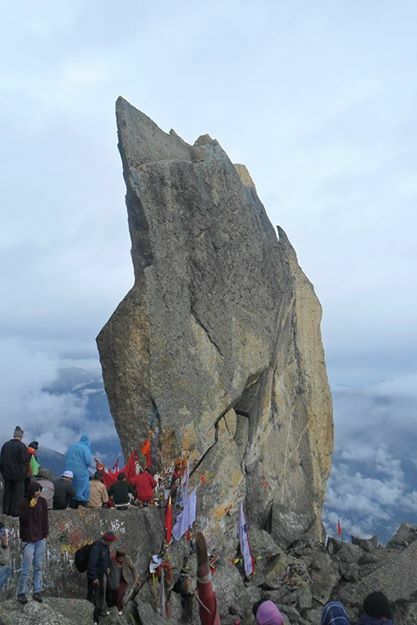 It is again a beautiful village offering an unobjected view of the majestic Kinner Kailash range that is considered to be the winter abode of lord Shiva. It is snow clad throughout the year with massive glaciers giving it a protective shield. The weather of Kinnaur is cold throughout and wollens are required at any time of travel.